Residents and organisations are invited to place gifts under the Giving Tree in Council’s foyer or at the Library, for distribution by charities to local children for Christmas. Gifts are collected for children up to 14 years, with a particular need for presents for the 10-14 age group. Gifts can be placed under the tree during business hours until Thursday 8 December, for collection by charities the next day. Please do not wrap gifts, as they need to be sorted for distribution. 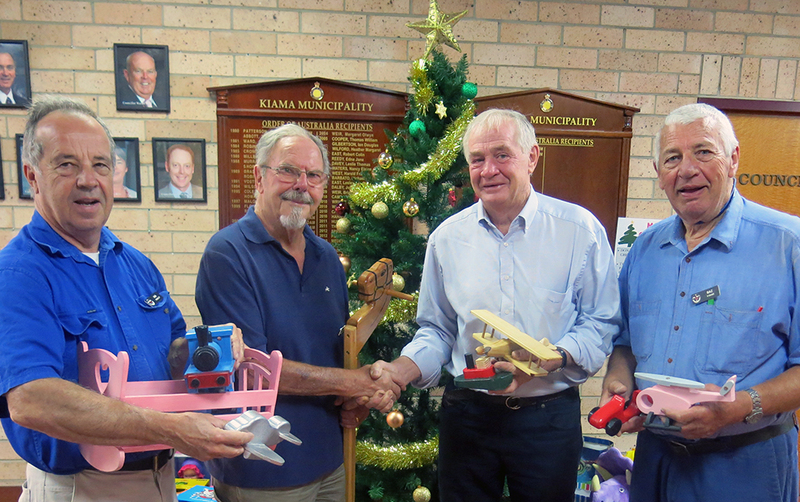 The Member for Kiama has launched his inaugural Christmas Toy Drive, with all gifts to be donated to the KidzWish Foundation. 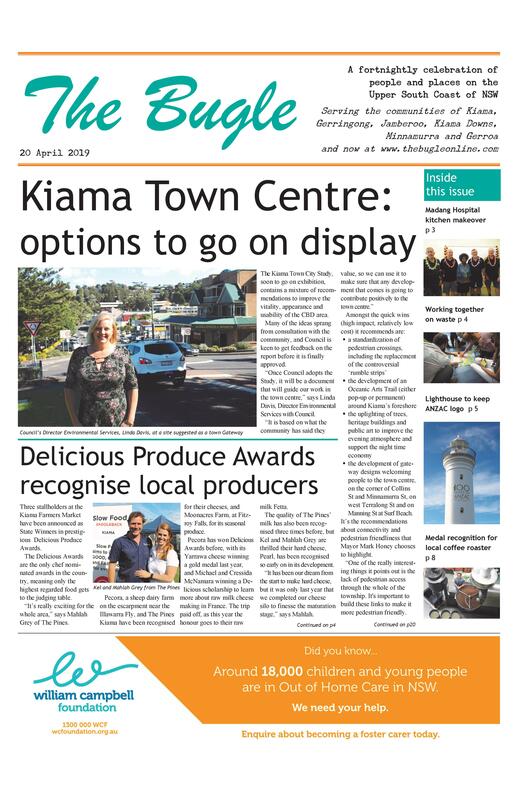 “New, unwrapped toys can be dropped off to my Kiama electorate office at 102 Terralong Street, Kiama,” says Gareth Ward. Executive Director of the KidzWish Foundation Chris Beaven has welcomed the initiative. “We are delighted to be chosen as Gareth Ward’s charity of choice and we encourage our community to get behind this toy drive to help those less fortunate,” she says. The uwrapped gifts should be left at the electorate office by 20 December. Ray White Kiama is again partnering with the William Campbell Foundation (WCF), a locally founded not-for-profit organisation and registered children’s charity, to help the most vulnerable children and young people in the Illawarra and Shoalhaven. WCF runs a foster care program for children, as well as providing a range of support services for children and families. It currently has over 100 children in their care, ranging from newborn to 17 years of age. Ray White Kiama has a table showing the number of boys and girls in each age group, so donors to ensure no-one misses out. Please wrap your gift, and label with appropriate gender and age, before dropping it into the Ray White Kiama from up until mid-day on Wednesday 21 December. For 16 years, Elders Jamberoo has hosted a Giving Tree for the Salvation Army. Last year over 180 new toys were donated. “The donations are already piling up this year even though we’ve just set up the tree,” says Vivienne Marris. She asks for the toys not to be wrapped, so that they can be distributed appropriately. This year’s appeal closes on Friday 16 December.